Gravity – it is a funny thing, isn't it? While it's great at making life possible and keeping the universe together, it is also known for its ability to turn smartphone screens into sea salt. 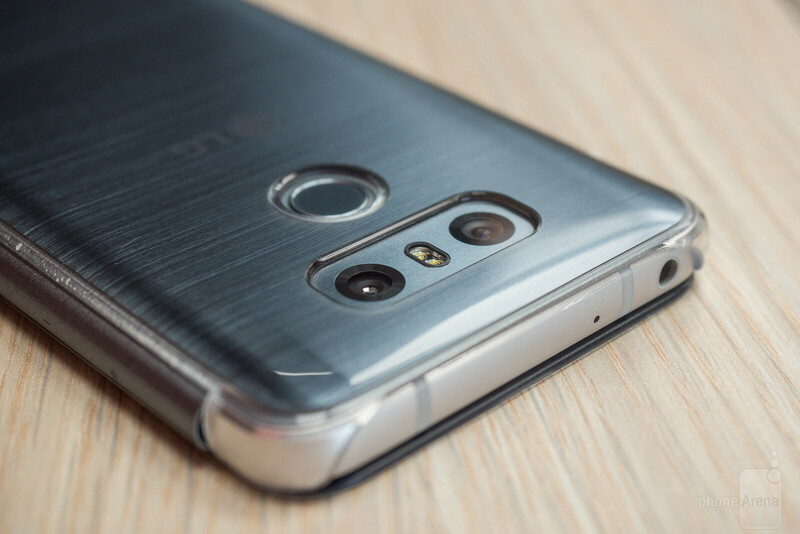 Thankfully, there's a protective case for pretty much every smartphone in existence, and today we're taking a look at the official Quick Cover case for the LG G6. 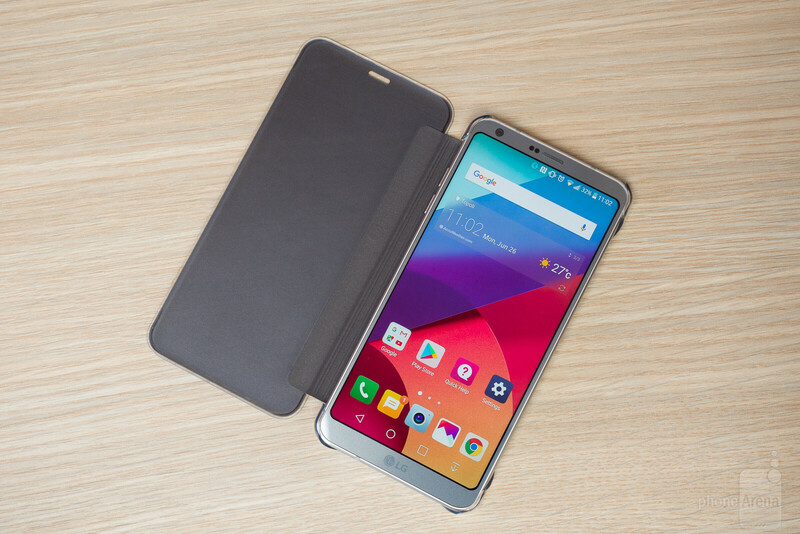 In a nutshell, the LG G6 Quick Cover case is designed to protect the display and the rear glass panel of the phone, as well as its corners, from dirt and scratches. The accessory's front and back pieces are made of plastic and are held together by a "hinge" made of synthetic material. To put the Quick Cover case on your LG G6, you just snap it into place: it holds firmly and reassuringly onto the phone's four corners. The camera, the charging port, the headphone jack, and the fingerprint scanner at the back – they all work without issues. On the downside, having the case on means that your LG G6 won't feel nearly as slim as before. That the cover gets in the way as I'm trying to take photos is also mildly frustrating. 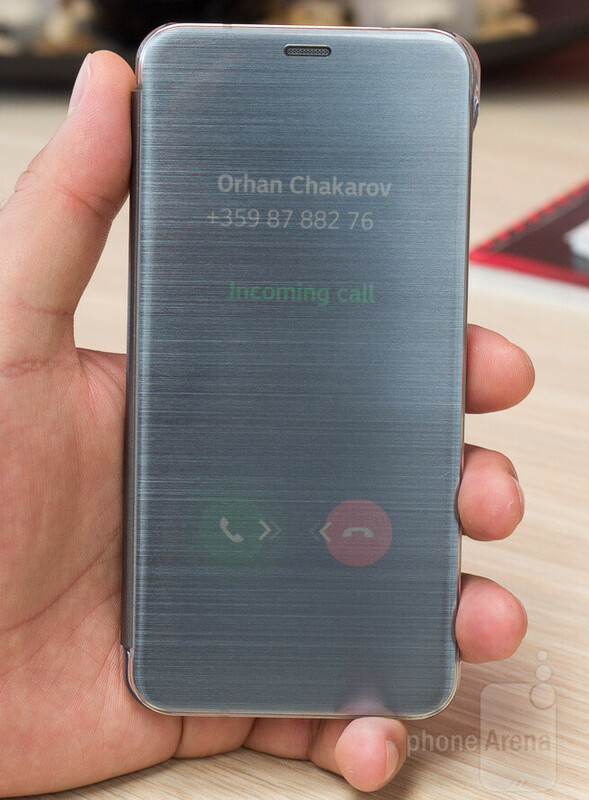 Since the front piece of the case is translucent, you can see the time and incoming notifications. There's a cutout for the earpiece which makes it possible to answer a call without lifting the cover. A feature you can't use, however, is the Always-on Display, as it is simply not bright enough to be visible through the semi-transparent plastic. Instead, you press the power button to check the time. Doing so also lets you see if you have any pending notifications, which are shown as icons only – you have to lift the cover to actually read anything. One more flaw I have to note: content shown "through" the cover is nearly or completely impossible to see on a sunny day. 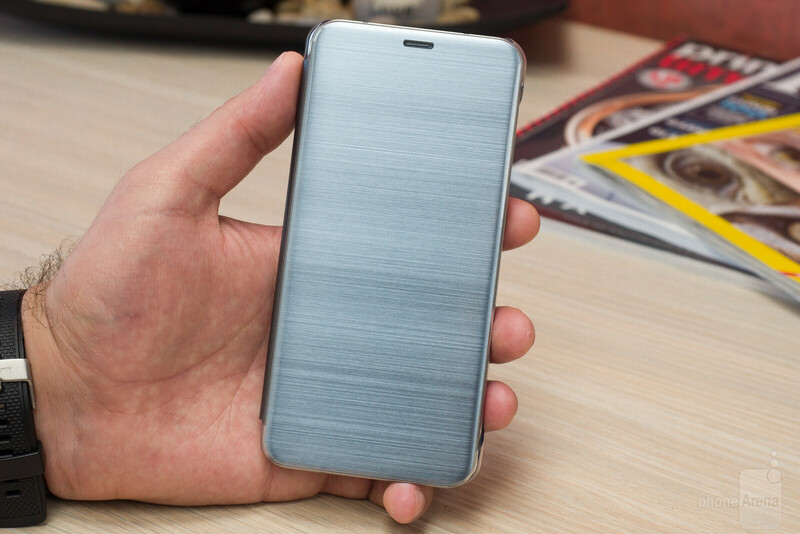 In conclusion, the official LG G6 Quick Cover provides a reasonable amount of protection while matching the phone's style and color, but it is still a few steps away from being a great flip case. In case you're not bothered by its imperfections, you can grab one for roughly 45$/40£. Nice looking case. I have a flip case on my V20 and love it. The secondary window remains accessible with the case closed so I can answer calls, control music player, turn on flashlight and more without opening case or turning on display. When you do open the cases the screen turns on automatically, and turns off when the case cover is closed.Such a convenient design. LG taking another page out of Samsung's playbook. It's cool it has that brushed texture to make it match the phone's back. But it kinda distorts the info. The G6 doesn't have a brushed texture look. 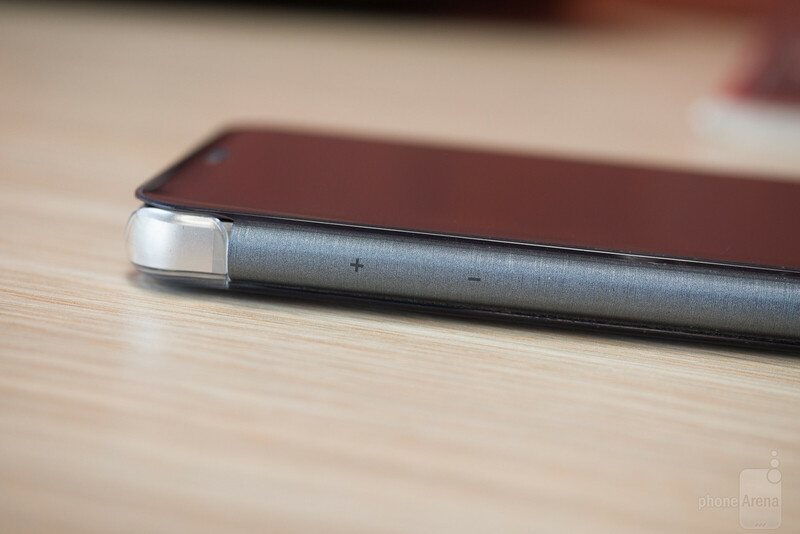 It's a smooth glass back with a solid gray or black color. I own one, the grayish blue does appear to have a metallic texture finish.